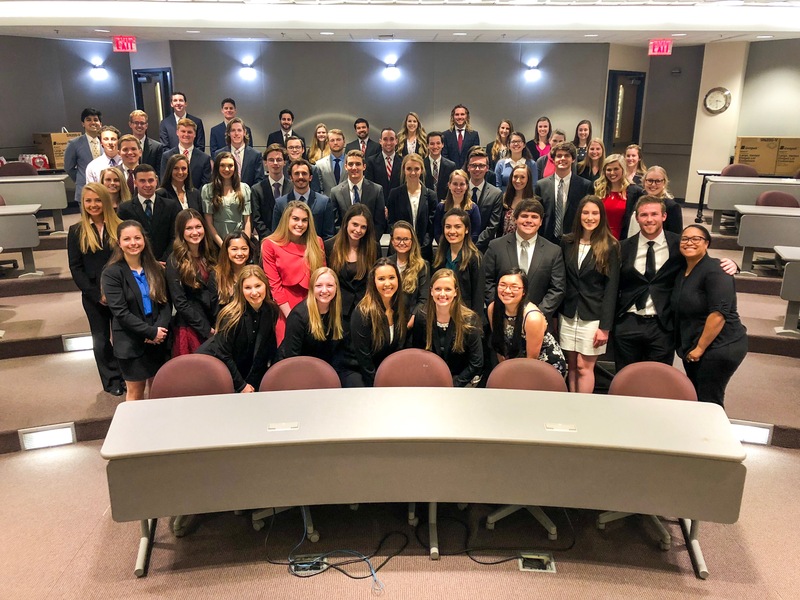 Alpha Epsilon Delta is UA’s Pre-Health Honor Society dedicated to the encouragement and recognition of excellence in pre-professional health scholarship. We will have weekly meetings on Tuesdays at 7:00 p.m. in Biology 127 in which guest lecturers will cover a wide variety of topics that will help better your understanding the field of Health Care and why you should enter it. We welcome ALL students engaged in the pursuit of a professional health career, including medicine, dentistry, pharmacy, physical therapy, among others. It is NOT necessary to be an initiated member to attend the meetings. For more information, please refer to the calendar on the homepage and the weekly emails sent by the Executive Board. Please contact President Mackenzie Sowers at bamaaedpresident@gmail.com with any questions.